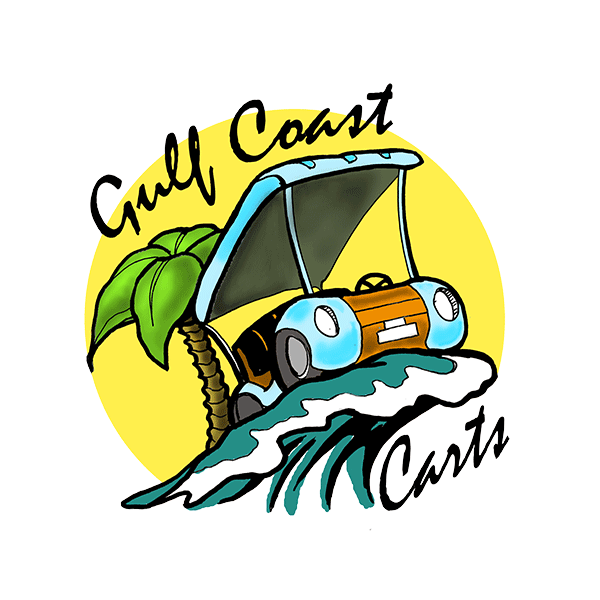 Call Today to rent a Street-Legal Golf Cart from Gulf Coast Cart! Don’t wait to reserve you cart with the Island’s #1 Golf Cart Rental Company! If you are planning on taking in everything that Anna Maria Island has to offer, then a Street-Legal Golf Cart from Gulf Coast Cart is a must! There is no other form of transportation that will allow you to get around the island as conveniently and leisurely as one of our Street-Legal Carts. Proudly renting Star carts, we pride ourselves on renting the newest and cleanest carts on the Island. All of our carts come equipped with bluetooth accesible radios making them not only the highest quality carts on the Island, but also the most fun to use! Offering daily, 3-day, and weekly rentals, Gulf Coast Cart is here to help provide you with an affordable and reliable Street-Legal Cart to fit your exact vacation needs. Delivery and pick up is included in our prices creating the most stress free rental process on the island. Simply book today and the cart will be there for you when you get there!